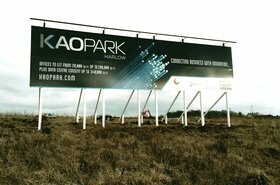 British investment group Legal & General Capital will take a 50 percent stake in Kao Data, the company operating the eponymous data center campus in Harlow, Essex, UK. 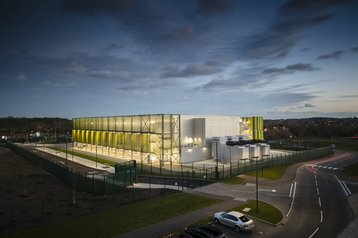 The site is currently home to a single 8.8MW data center; the investment will help fund another three facilities at the site. “We see a market gap, and Kao presents a unique opportunity to build and create a leading UK proposition," Matteo Colombo, director of strategic private capital investments at Legal & General, told The Times, who were first to report on the deal. 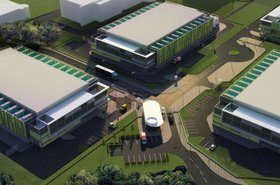 L&G makes this investment in partnership with existing backers Goldacre Noé Group, and both companies are looking to fund further data center developments around the UK. “An ever-increasing digital footprint is the basis of our entire digital economy," David Bloom, founder of Goldacre, said. The campus in Harlow is named after professor Charles Kuen Kao, the Nobel Prize-winning physicist who helped adopt fiber optic cables for telecommunications while working at Standard Telecommunications Laboratories, which was located at the site back in the 1960s. 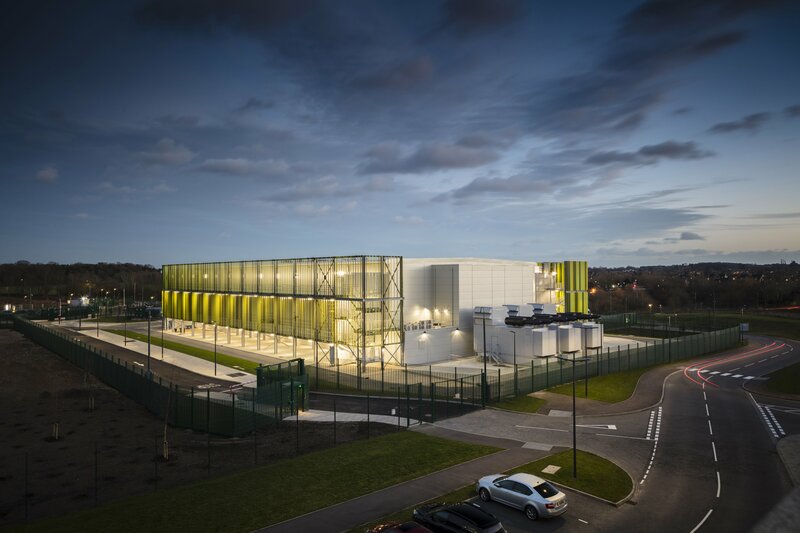 The existing data center, Kao London One, offers concurrently maintainable infrastructure, using indirect evaporative cooling to reach a PUE below 1.2, the company claims. The site has a maximum power capacity of 43.5MVA, supplied by the UK Power Networks (UKPN) national grid substation in Harlow West, which in turn gets its supply from the 400kV Rye House Bulk Supply Point. 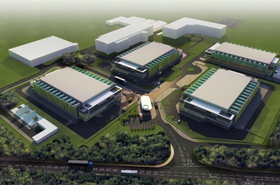 The power comes over a 5km route on three 33kV circuits, supplying a 30MvA transformer inside the Kao Data Campus. In the rented space, the customer can have 230V and 400V power supply options with independent phases. For cooling, the site has both free-cooling and indirect evaporative cooling units. Customer cabinets can have power densities up to 20kW, in data halls with hot aisle containment and a delta-T of 12°K.